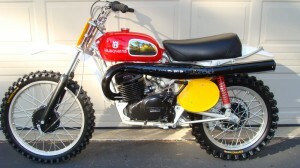 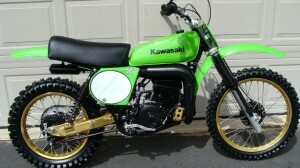 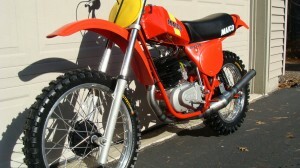 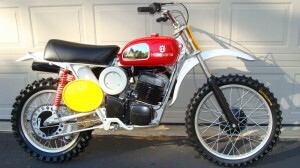 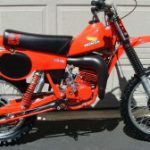 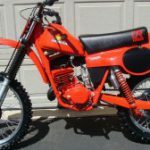 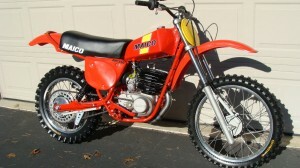 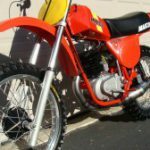 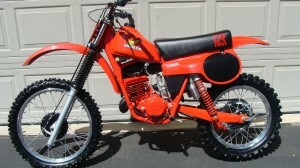 Ridgetop Restorations has expanded it’s restoration services to include pre 1980 vintage motocross racing bikes. 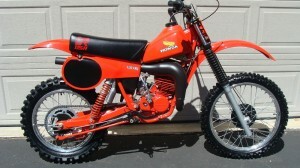 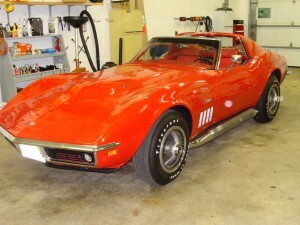 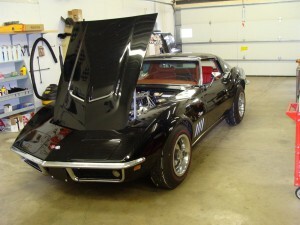 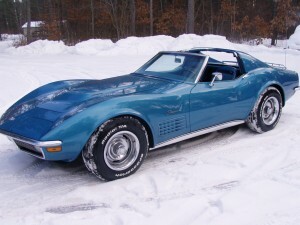 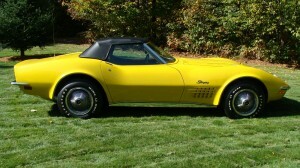 I restore all makes and models, and usually have an assortment of restored and unrestored bikes on hand. 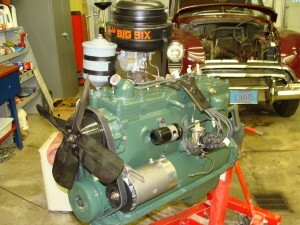 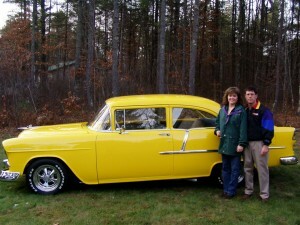 I restore these bikes with the same attention to detail which has made my vintage car restorations show winners. 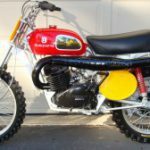 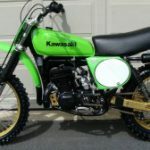 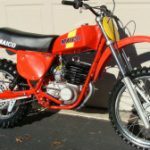 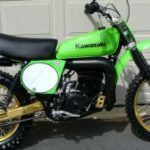 Some bikes that I have restored: 1975 Husqvarna 250GP, 1977 Maico 250 MC, 1974 Husqvarna 400WR, 1978 Kawasaki KX250, 1971 CZ 250 “Yellow Tanker”, 1980 Honda CR125. 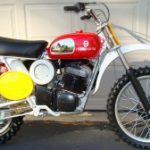 I have waiting to be restored: 1975 Bultaco 250 Pomery Replica, 1974 Bultaco 360, 1971 Ossa Stiletto 250, 2 1971 Suzuki TM400’s, plus others. 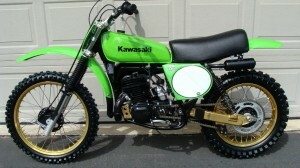 If you are in the market for a museum quality bike, or have one you would like to have restored, give me a call.